Kiddies Cotbed Foam Mattress (+ £19.99) RRP £39.99! Obaby Cotbed Sprung Mattress (+ £29.99) RRP £59.99! Obaby Cotbed Pocket Mattress (+ £44.99) RRP £89.99! 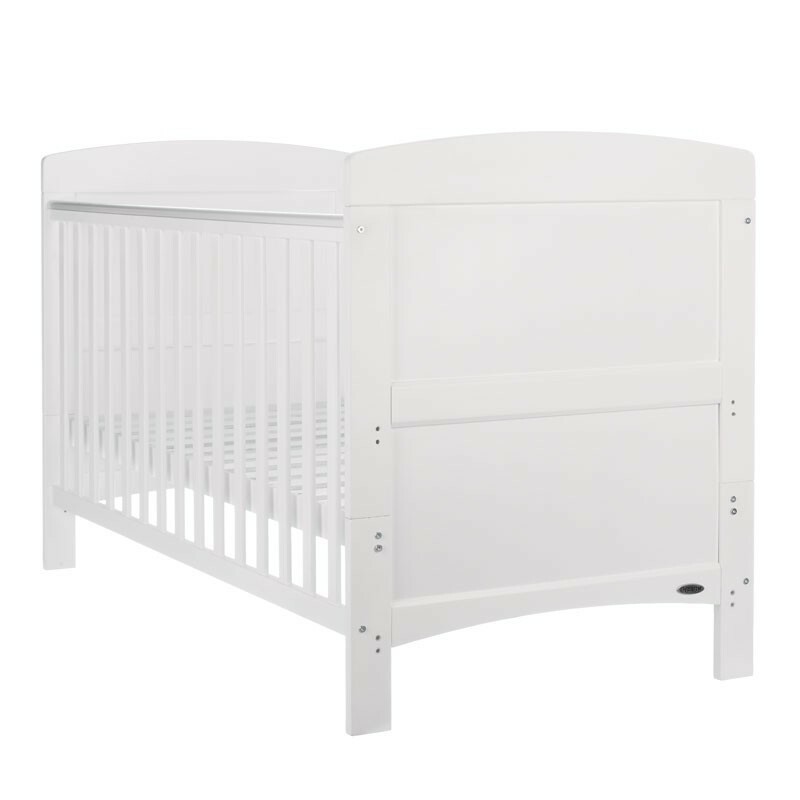 The Obaby Grace Cot Bed has 3 mattress base heights. 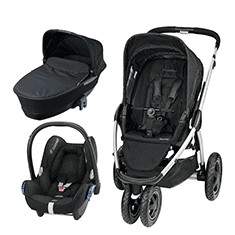 The top height allows easy access to your very young baby. The mattress base can then be lowered two further positions as your child grows. The teething rails provide a protective cover for your cot bed when your little one is teething and learning to chew.To convert your cot bed, you simply remove the sides and divide the ends to leave a toddler bed suitable up to 4 years old. BabyStyle Bordeaux Cot Bed-Ash + Free Foam Mattress! OBaby Grace Inspire Cot Bed-Unicorn + FREE Obaby Fibre Mattress Worth £34.99! East Coast Alaska Sleigh Cot Bed-White + Half Price Mattress Deal!